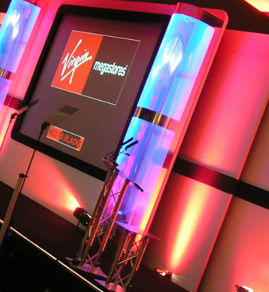 We’ve provided teleprompting and autocue solutions for a whole host of situations and across a multitude of sectors. 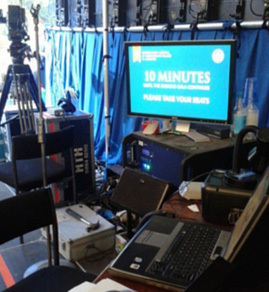 A core part of our service is teleprompter rental for concerts, conferences & TV. 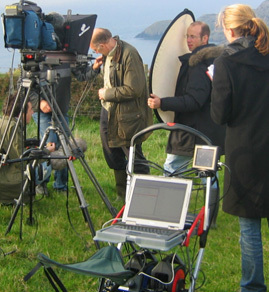 All of our hire packages include equipment hire, set up and a fully-trained teleprompter operator. Contact us if you’d like more detail about the services that we provide.